But examine everything carefully; hold fast to that which is good. For I am confident of this very thing, that He who began a good work in you will perfect it until the day of Christ Jesus. 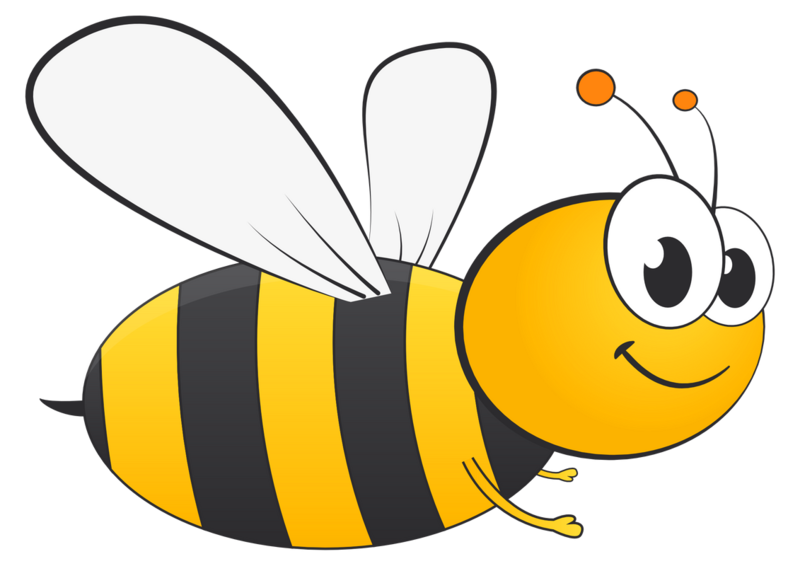 Why did the bee need updating? Oh, you wanted to take the sting out of the old version. What's with the home page? Every time I click or type it's URL in google, it gives me a download. 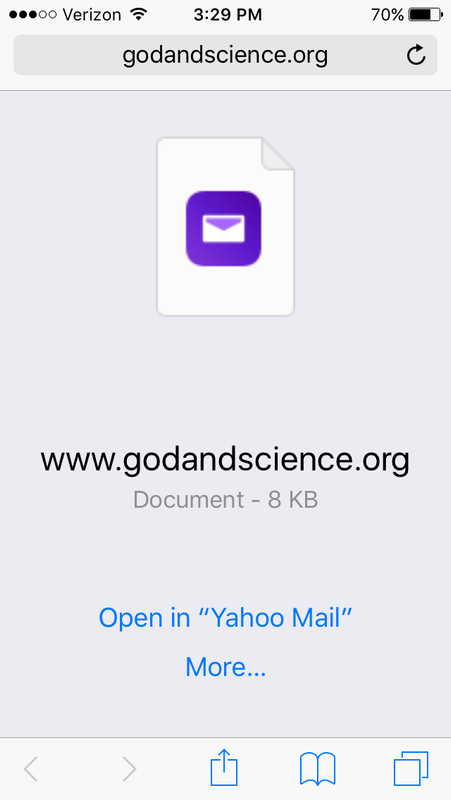 When I click the download it asks how can I open this page? Sorry guys. I made some changes to .htaccess, which messed up the site. Things should be back to normal now. Rich, I'm just grateful that you have created and make this site possible! I'm always the first to say that it probably contains more quality resources for witnessing and apologetics than any other evangelical site on the web!